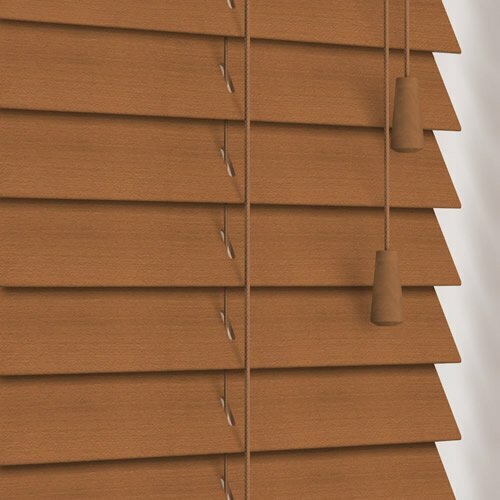 Featuring rich golden tones and natural elegance, these high quality made to measure 35 mm honey wooden blinds will brighten up any room with their beautiful warmth and colour. 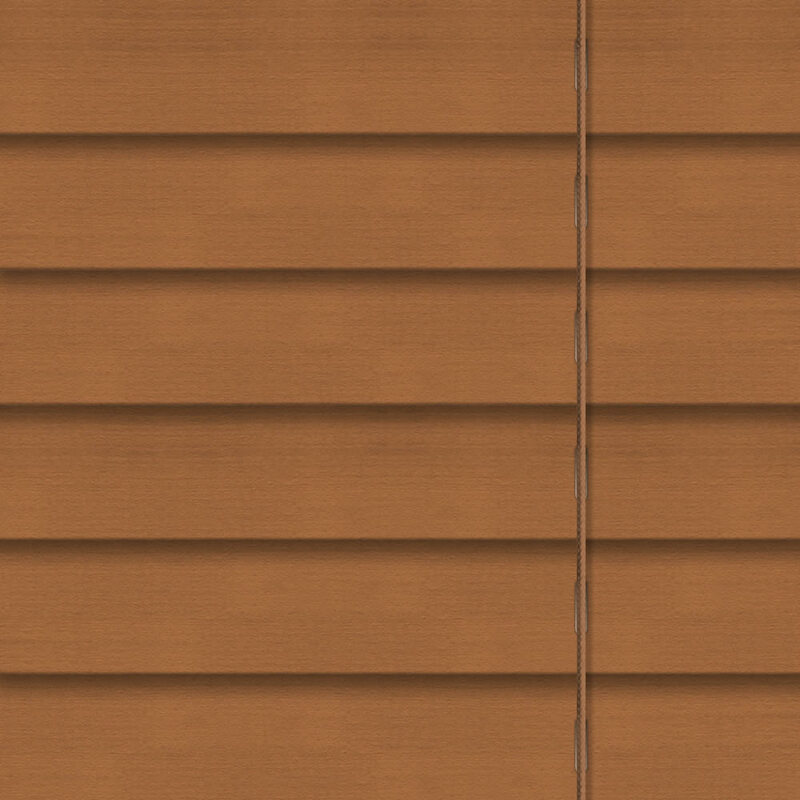 I am very pleased with the blinds I ordered. It has been an excellent service from ordering to fitting. The fitting was so easy and they look great. Easy to use website, amazing price, quicker than expected delivery, fab product! Very impressed, will definitely use again. 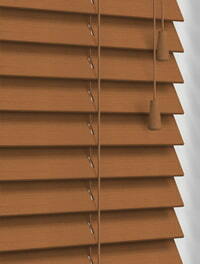 The website provided clear instructions about how to measure the window area accurately. 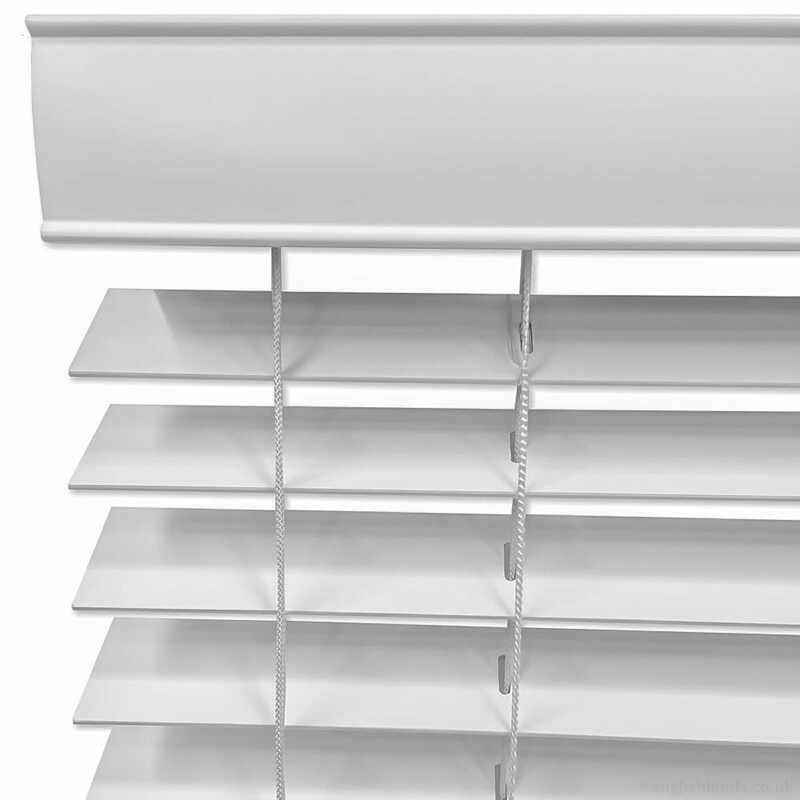 This helped me to ensure I could order the correct size of blind in the first place. There was a wide variety of fabrics to choose from. 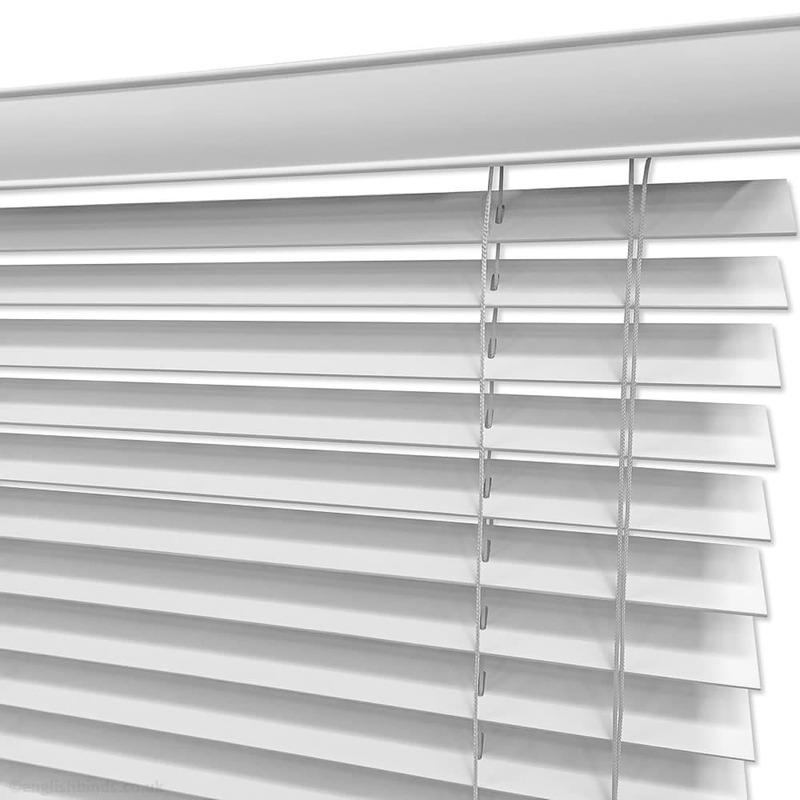 I am very pleased with my new blind.